With spring around the corner, many restaurant owners are starting to schedule remodeling projects, so they can be completed before the busy summer season arrives. If you plan to update your commercial kitchen, it’s also the ideal time to invest in new restaurant equipment. No matter how well you take care of your appliances, you can expect that they will need to be replaced eventually. Here are some of the signs you’re due for appliance upgrades. Restaurant equipment that is frequently breaking down will cost you more to keep repairing in the long run than it will for a replacement. It will also slow down your business operations. If it seems like an appliance is no longer working as it should and constantly needs attention, purchasing a new one will be the most cost-effective solution. If your utility bills have suddenly spiked for no apparent reason, it could be due to inefficient kitchen appliances. Older models typically aren’t designed with the same energy-saving capabilities of newer equipment. Replacing outdated units with those that have an ENERGY STAR® rating can save you a substantial amount. 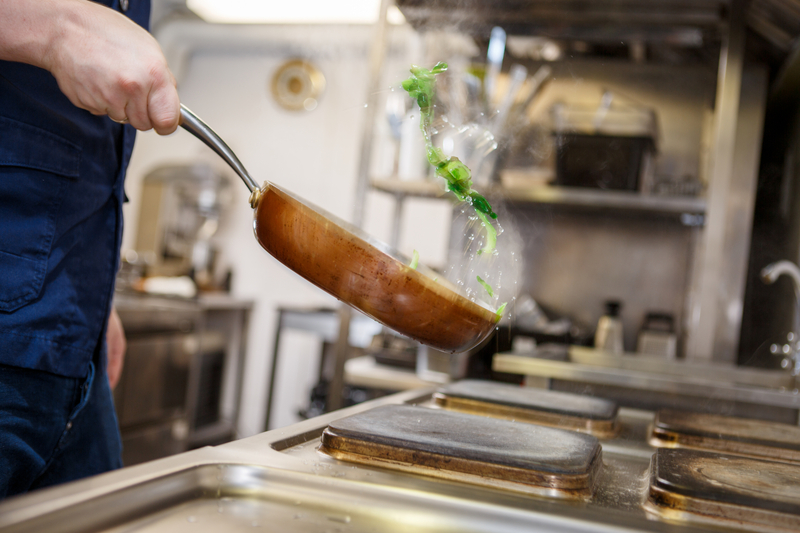 Safety should be a top priority when deciding whether or not to invest in new restaurant equipment. You don’t want to run the risk of having appliances in your kitchen that aren’t safe to operate. This can pose a fire hazard or put an employee in danger. If you notice anything that looks unsafe, it’s better to replace it. If you need high-quality restaurant equipment, turn to Commercial Refrigeration of KY. For more than three decades, they have remained the leading supplier of commercial kitchen products in the southeastern Kentucky area. They offer everything you require to maintain a functional and safe food service establishment. Call (270) 465-2910 to discuss financing options, and visit their website for information on the brands they carry.